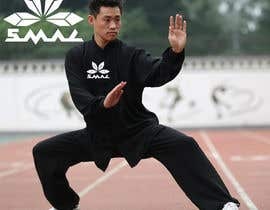 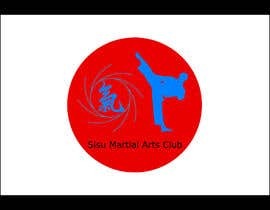 Looking for ideas to re-brand a japanese based martial arts club. 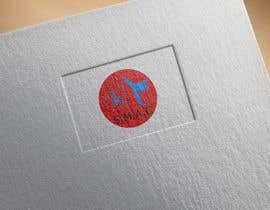 Lots of creative freedom here for style. 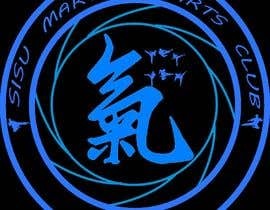 He has been using an electric or cobalt blue for his single color embroidery on a black uniform. 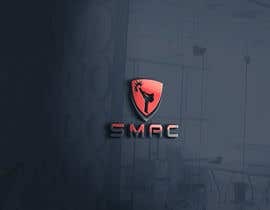 Again just looking for ideas to help him zero in on what he does want, so feel free to have some fun with it. 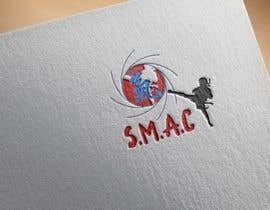 I have attached the "style logo" that he would like to incorporate somehow into the "club logo" somehow. 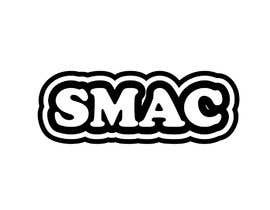 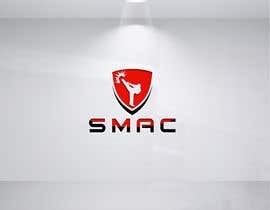 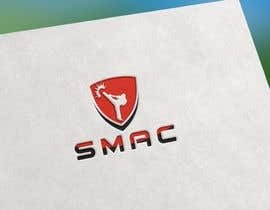 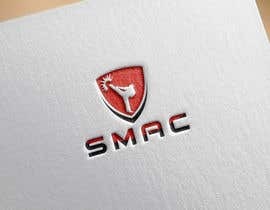 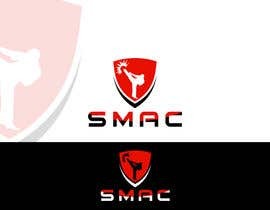 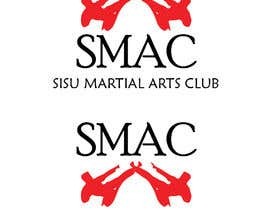 Club name is "Sisu Martial Arts Club" current branding as "SMAC" or "S.M.A.C." 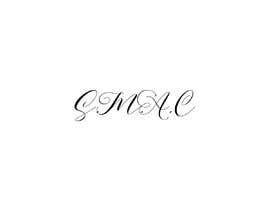 Thank you for having a look, have a great day! 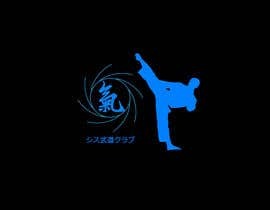 It is a blended style, we use weapons from japanese (bujutsu), okinawan (kobudo), chinese (wing chun) and filipino styles (arnis, escrima, kali). 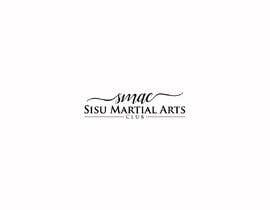 They also blend in brazilian jiujitsu but I have not heard of them having any specific weaponry involved outside of self defense training.